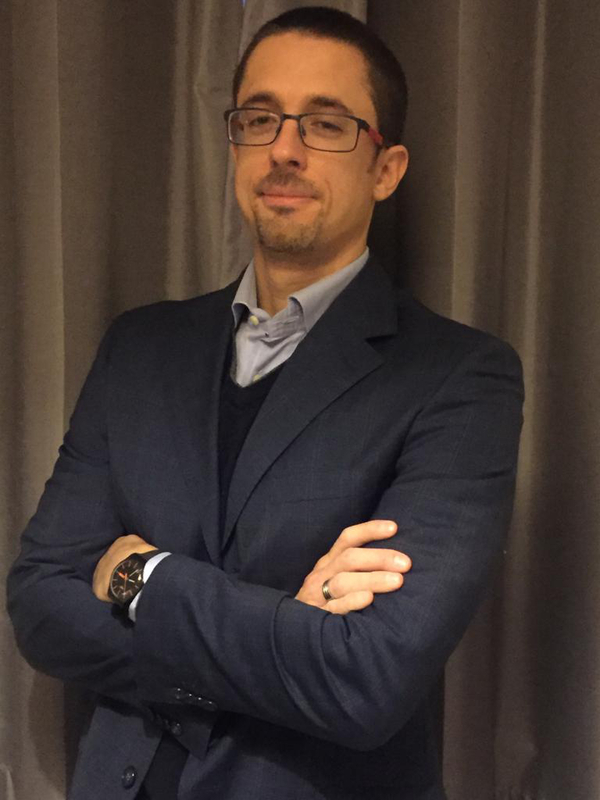 Dr Luca Siliquini-Cinelli has joined Dundee University as a lecturer in law. Before taking up his latest appointment, Dr Siliquini-Cinelli was a senior lecturer in law at Liverpool Hope University and between 2014 and 2017 was lecturer/senior lecturer and the deputy director of research at Deakin Law School in Melbourne, Australia. His areas of research include contract law, legal philosophy, comparative legal traditions, Japanese socio-legal theory and continental political theory and philosophy – particularly the thought of Ernst Cassirer, Martin Heidegger, Hannah Arendt, and Giorgio Agamben. Dr Siliquini-Cinelli obtained his LLB and PhD under the supervision of Pier Giuseppe Monateri from the University of Turin, Italy. He was admitted to the Italian bar in 2013 and practised law in Turin. He is the recipient of the 2013 Avv. Paolo Catalano Award and the 2013 Dott. Gian Luca Innocenti Award for being the top candidate overall at the bar exam (Court of Appeal of Turin). He told Scottish Legal News: “I am thrilled to have joined Dundee because it not only is a very prestigious institution with a very good balance between teaching and research but also, but also because of its friendly and supportive environment. “The School of Law has been performing incredibly well at all levels and I am proud to be part of it. Everyone has been really welcoming and I am thankful for that.